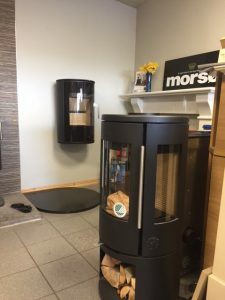 We are a family run stove business in the heart of Ennis, specialising in stove sales, installation and after care service. From our initial meeting in the showroom to the installation in your home, you are being looked after by our expert team. 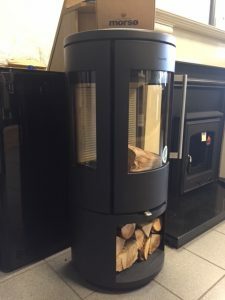 Our sales team in the showroom, will listen to your requirements, and guide you to a stove that will suit your needs. Our stove fitters are HETAS qualified which ensures that your fitting is completed tobuilding regulations. 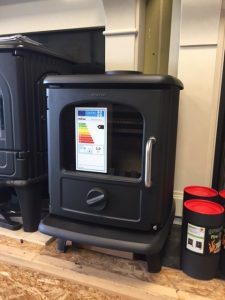 As part of our service, we light up your first fire with you at home, and offer advice on the best use of your stove, fuels and maintenance. We enjoy working with the Morso team. They are truely professional and have a great history in the stove business.